That seems to be the message from the angel in the Gospel of Matthew text that we read today. There are a great many shocking things happening in this story—an angel, an earthquake, the guards collapsing comatose in fear and astonishment. Well, we have a choice as to what it means. It means, first of all, to return to where it all began. Galilee was where the disciples lived when Jesus called them. It is where Jesus began his ministry. The reality is that the disciples have to return to Galilee no matter what. But they have a choice as to what it means for them. Are they returning to Galilee because Jesus’ life and ministry ended with his death? Will they give up and go home? Will they leave this part of their lives behind them and go back to normal, responsible family and community life? If they disavow Jesus, they could probably get their old jobs back. They could pick up their fishing nets, embittered, cynical, and angry at Jesus, who promised them everything and then got himself killed, but secure and comfortable in the old, familiar ways. Or they could accept and experience the Resurrection. If they do, they will still go back to Galilee because that is what Jesus commands. But now they are going back to the beginning to begin the gospel work all over again, anew and afresh. They followed Jesus through Galilee, seeing how he healed and taught. Now they will travel through Galilee, healing and teaching in his name. If they return to Galilee for this, they will not go back to their old lives and old jobs. They will go back as new creations, to share and spread and nurture new life in others. And this return will not be marked by bitterness and disappointment. It will have hardship, probably significant hardship, but undergirding and propelling it forward will be a radiant joy that over time gentles into the steady support of faith, hope, and love. What does it mean to return to Galilee in our lives? We have the same choice as the disciples. We can go back to all our old habits and patterns before we knew Jesus. We can return to the comfortable tyranny of the false self, the willful ignorance of both the need and the possibility for change. We can return to putting ourselves at the center of the world and worrying about others in need only intermittently. We can resent Jesus for not fixing everything in our lives, for not being the Messiah we had imagined would sweep away all our problems and all our pain. We could probably get our old job back—Promoter and Protector of the Ego-Driven Self. It would be familiar, and it would be acquiescing to death. Or we could make the other choice. 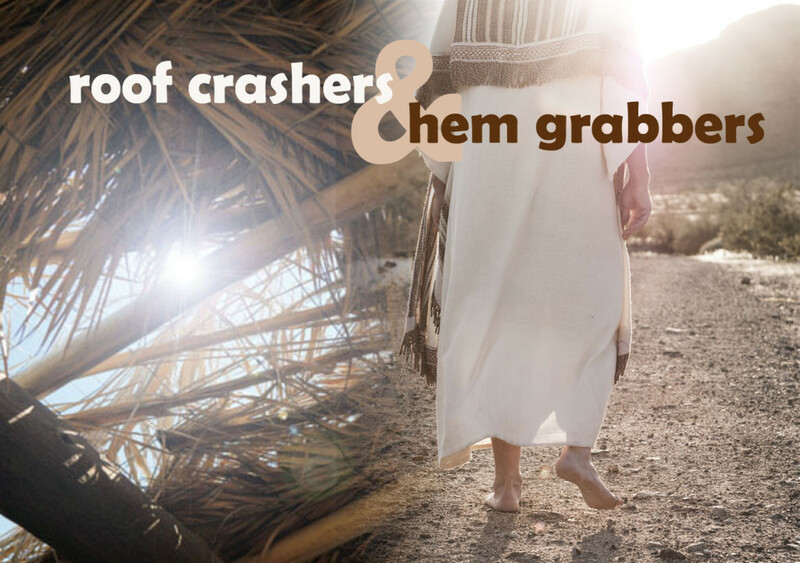 We could answer Jesus’ command to return to Galilee as witnesses to the Resurrection. We could accept the mission of spreading the Good News, of teaching and healing in his name. We could accept the challenges and hardships of sacrificing security and self-interest for community and service. We could let our walls of fear be permanently leveled with the earthquake of love that is the Resurrection. Returning to Galilee has a decidedly unromantic side to it. It means returning to our old familiar community, the one full of people who might have sometimes been hard to love, and loving them ever more fully and deeply. It means returning to the places of our old familiar temptations and pitfalls, accepting that in some ways we will never get any better at resisting them, but understanding now that we are loved in the midst of our failures and foibles. It is the second naiveté of life—transcending and including the problematic side of all our institutions and loyalties, while realizing more deeply than ever how much we don’t know and still need to learn. This is the return to Galilee, and according to the Gospel, the prospect of it engenders two primary emotions: fear and great joy. It is the constant refrain of all theophanies in the Bible. Every time God contacts someone or acts directly in someone’s life, it’s frightening at first. It threatens our control and lays waste to all our complacent expectations. But walking through our fear until we make it to great joy is a key part of the resurrection experience. And here is the remarkable thing about this moment: the women run to share the message before they have proof! They are able to trust the message from the angel and are on their way to convey it to the disciples without having seen the resurrected Jesus themselves. Only then, once they have already committed to sharing the message of the Resurrection, do they meet Jesus. Whomever it is who proclaims resurrection to us, whomever is the angel, the messenger—a friend, a family member, a priest or pastor, a stranger—can we trust them enough to run to tell others before we have the full resurrection experience ourselves? If we have the courage to say yes, Jesus will meet us on the way, and he will greet us with great joy. Let go of our fear, share the message, and then go back to the beginning of it all to carry on the good work. There we will see Jesus again, for the first time.